ANP is born of an ironically sweet crisis, a historical landmark of great distress. The fateful fall of the sugar industry in the 1980?s where the world sugar prices plummeted and government took control of sugar trading crippled the economy of Negros in a major life-changing, lifestyle-denting and peace-shattering way. Instead of succumbing to the tragic fate of the monocrop industry that the whole community was dependent on, fifteen Negrense women summoned prayers and their natural entrepreneurial flair to organize the House of Negros Foundation. 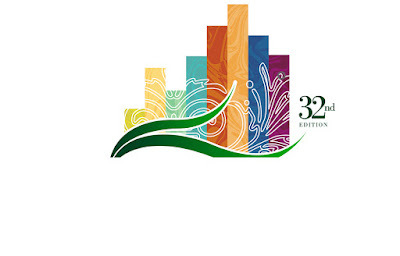 The foundation, then based in Manila where the women were, paved the way for the founding of a non-stock, non-profit and non-political organization composed of professionals, entrepreneurs and housewives. 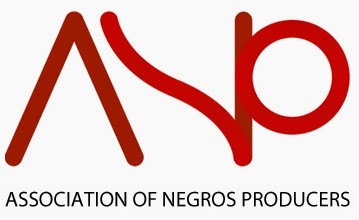 The Association of Negros Producers, as we know it now, then contributed extensively in alleviating the plight of more than 150,000 displaced workers in an awful time that saw 84 percent of Negrenses living below the poverty line and 60 percent of their children languishing in malnutrition. Coming from seminars in Manila on starting a kitchen or backyard business with certain crafts and skills, the women shared their knowledge with wives of farm workers. The singular determination to create just one more job brought this stalwart association to where it is now, an established beacon of hope. Freakin’ Chicken! Yummy To Say The Least! Senator Miriam In The House! Tipon Negrosallians Later at 4pm!